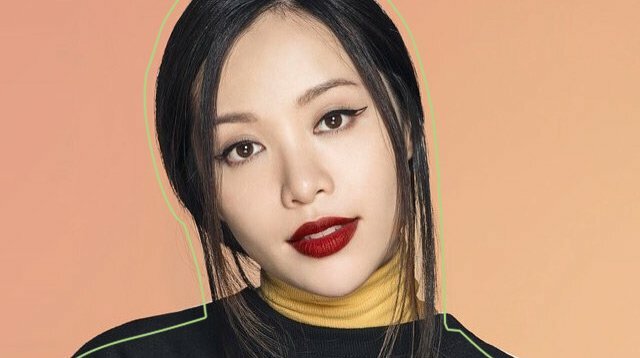 As one of the OG beauty gurus on YouTube, Michelle Phan has worked tirelessly over the years by constantly creating new content on her channel and launching business ventures on the side. But the pressure and stress of it all got to her. She explained in her latest video, the first one she's uploaded in almost a year, "I became a product. Smiling; selling and selling." So when she realized she lost her way—and had turned into someone plagued by insecurities and anxiety—she packed her suitcase and traveled to rediscover herself and to "heal and grow." Because if there's one thing she learned from all the hardships she endured, it's that it's "never too late to start over."